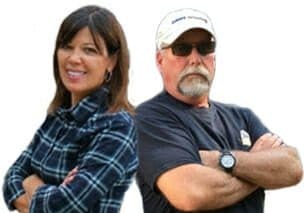 Get the word out about your trucking industry related product or service. 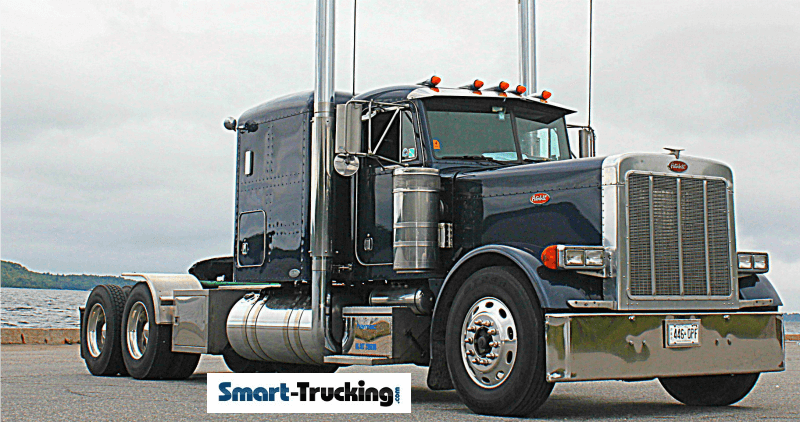 Smart-Trucking.com is becoming increasingly popular and the visitor traffic increases daily. Our social media presence is very strong and solid on Facebook Twitter, Pinterest and Google+. 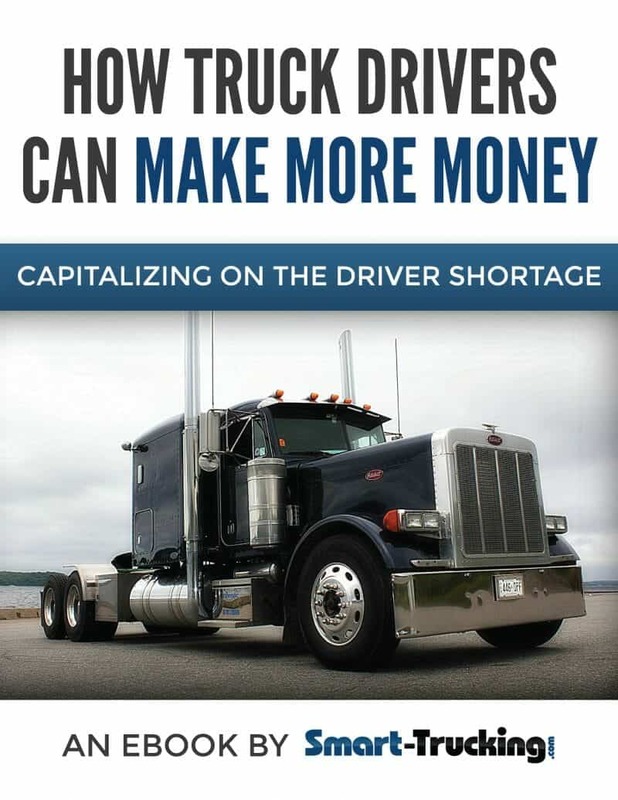 Advertising on this website will help you to reach your desired trucker audience. The Alexa ranking below shows the site ranks in the top 1% of all websites, world-wide. Product/Service Review or Giveaway – Send us a sample of your product or arrange for us to review your service, and we’ll do a review for our website, or we’ll organize a giveaway to promote. Custom Ads – Please contact us with your requests and ideas. We can work out a customized plan to meet your needs. There’s lots of options available. Ad + Social Media Packages – Ask about our packages to be seen on our website and our social media platforms. *** The ad will be featured on a high traffic page of our website. ***Artwork and banner set-up is available upon request. ***Contact us below for a quote or to work out a plan for your advertising needs.